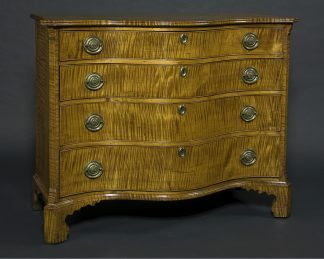 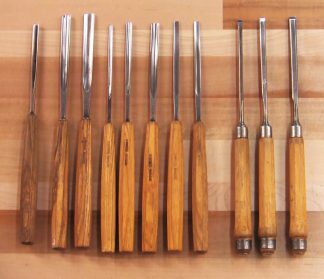 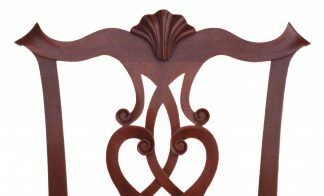 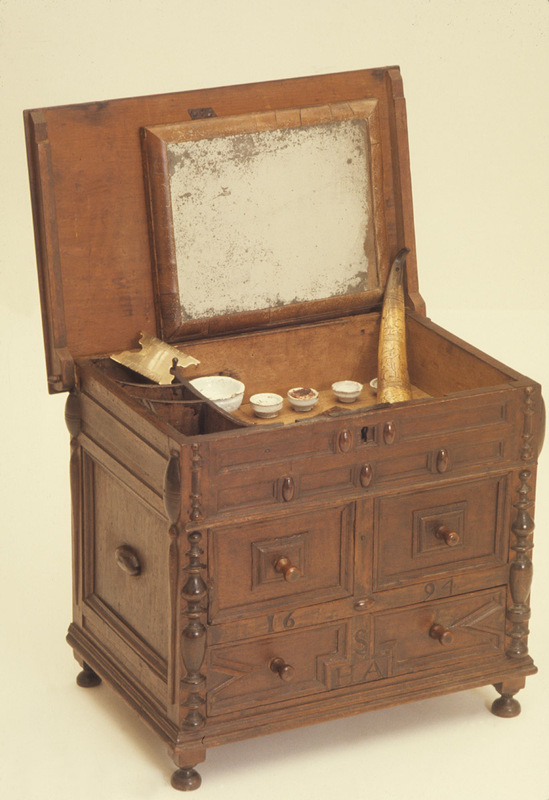 The William & Mary Dressing Chest hands-on class is the perfect small project to kick up your woodworking skills. 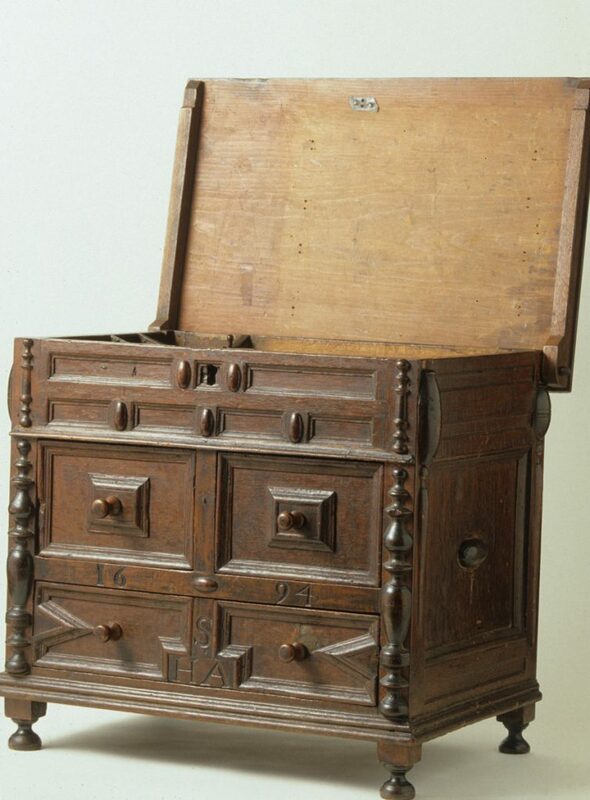 With its half-turning decorations and mortise-and-tenon joinery event he most accomplished woodworker will find this miniature chest a challenge. 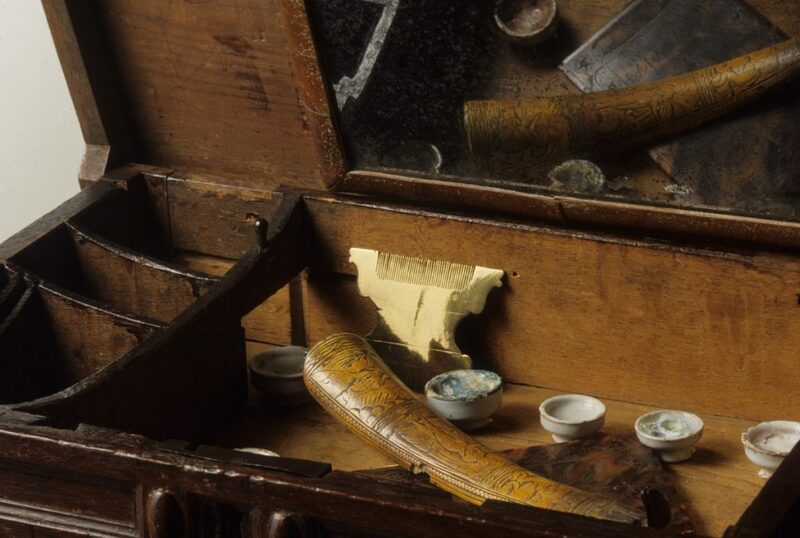 This miniature William & Mary Dressing Chest provides the opportunity to expand your joinery and decoration skills.